Priority 1 Canine has years of experience protecting the lives of our highly visible clients whose privacy and security is an utmost concern. P1K9’s level of discretion is unparalleled as the Morrells take active steps to ensure and protect the privacy of their clients. Wade and Lori Morrell are two of the most highly regarded protection dog trainers in the World. Governments around the world fly Wade Morrell to train their specialists and rescue services on the care and utilization of protection dogs. Royal Families of American Allies consult and purchase personal protection dogs from the Morrells. Priority 1 Canine and their dogs fly and train around the globe. Other security dog businesses in the industry look to the Morrells as a leader in the training and the development of the elite protection dog industry. The Morrells are the preeminent authority in the protection dog industry and have been featured on Shark Tank and other TV shows featuring protection dog training. 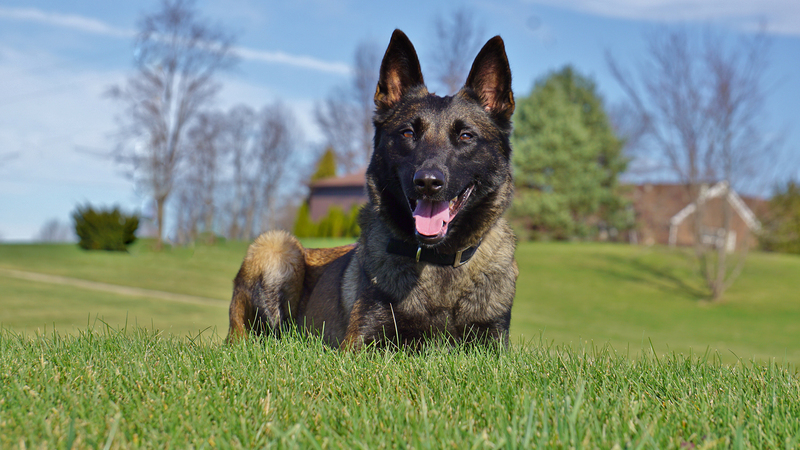 Priority 1 Canine starts by locating only the most intelligent and versatile dogs to bring into the P1K9 Family. Months are spent training the dogs to have militant precision, obedience, and capabilities. Then the Priority 1 canine is further trained in the home around their very own family and friends to mold the protection dog into the highest degree of family-safe protection canines. Only when the protection dog is absolutely ready to protect a family does the canine become available. If you would like to discuss joining the Priority One Canine Family, please schedule a phone call using this form. There is a waiting list for our protection dogs; if you are a good fit for Priority 1 Canine then we will provide you first view when a dog becomes available before we announce a new dog to the public.